Mrs. Grey Will See You Now! In honor of Anastasia Steele's birthday, Universal Pictures released a sneak peek of the highly anticipated conclusion of the Fifty Shades franchise, Fifty Shades Freed, in theaters February 9, 2019. But that's not all, they also released the first domestic and international teaser posters. 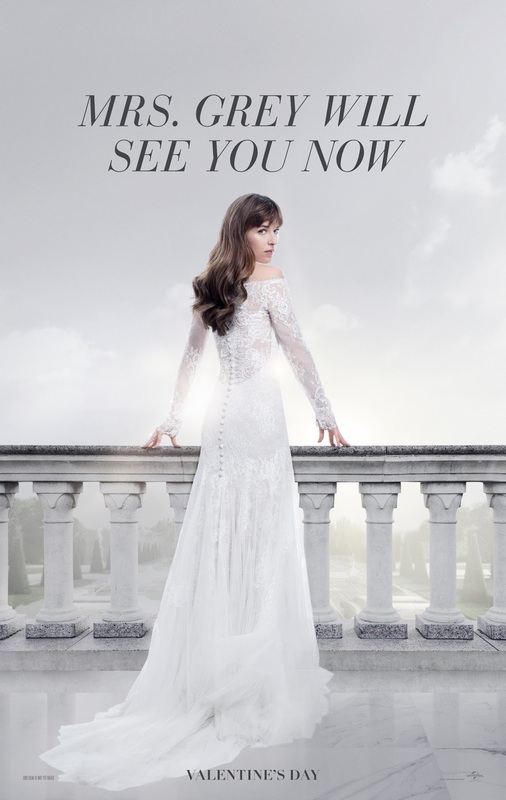 How excited are you to see Ana in her wedding dress? Or maybe you're more excited to see the honey moon? We're excited to see it all! 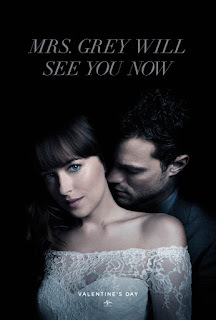 Keep following FiftyShadesFilm on Twitter and Facebook for up to the minute #OfficialFifty breaking news, information and giveaways for Fifty Shades Freed.